We recently reviewed the Reloop RHP-5 and Reloop RHP-10 DJ headphones on djbooth.net and we were all surprised at the quality and utility of both headphones. 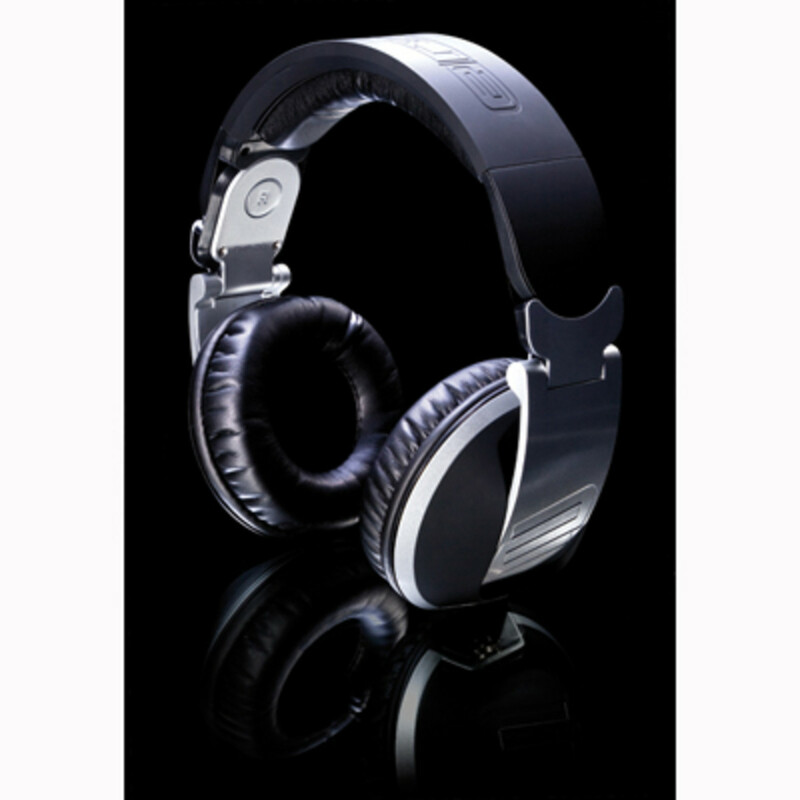 Reloop (courtesy of Mixware.net) has now launched its premium set of Headphones called the RHP-20. These headphones promise to be better than the previous versions in every way and I can't wait to get my hands on a set for a full video review. The lucky folks in Europe already have these, but they are still fresh to us in the states. More info on the RHP-20's after the jump. 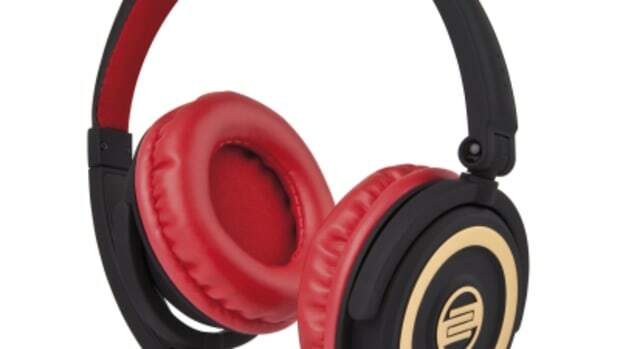 DJ headphones on djbooth.net and we were all surprised at the quality and utility of both headphones. 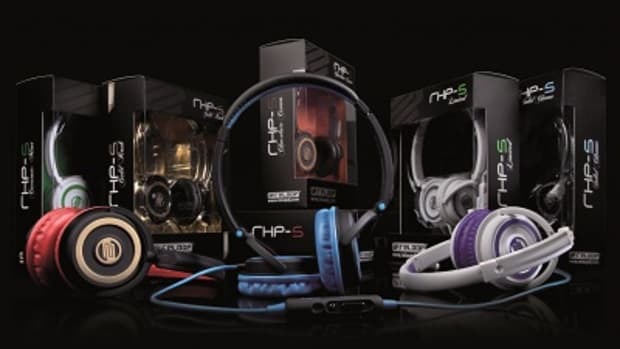 Reloop (courtesy of Mixware.net) has now launched its premium set of Headphones called the RHP-20. These headphones promise to be better than the previous versions in every way and I can&apos;t wait to get my hands on a set for a full video review. The lucky folks in Europe already have these, but they are still fresh to us in the states. Stay tuned for the full HD-Video review coming soon. We've reviewed the Reloop RHP-5 and RHP-10 DJ headphones in the past and they performed well enough to get our glowing recommendation. The Reloop RHP-20 Professional "top-grade" DJ headphones are now available to us in the United States thanks to Mixware.net, their US distributors. I just received the Reloop RHP-20 headphones in the mail and a full HD-Video review is definitely in the works. The RHP-20's have a metal construction with good padding around the earcups and headband. They can also swivel and fold for different traveling and monitoring positions. In the meantime, check out my quick unboxing and first impressions video to see if you might want to put a pair of these on your XMAS list. The Reloop RHP-5 DJ Headphones with iPhone control has just been released to the public. 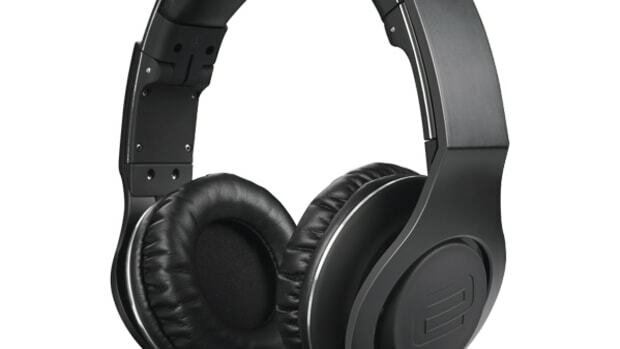 These new headphones boast a compact and lightweight design for portability and smartphone usage, while still being able to deliver some serious sound for a full DJ setup. They come bundled with a Microphone cable with an answer/mute button that works with all smartphones. Best of all, they are coming in at only $59.99 a set, meaning most people will be able to afford a set. Check inside for more details. The new top-of-the-line Reloop RHP-30 Professional DJ headphones are now released to the public and available for purchase. The new RHP-30 headphones have full metal reinforcements, big oversized leather earpads/headband for comfort, and three different detachable cables to suit all DJ listening needs. 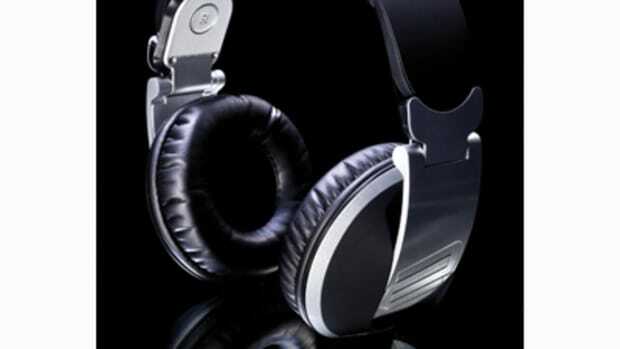 The new Reloop RHP-30 Professional DJ headphones are now released to the public and available for purchase. The new RHP-30 headphones have full metal reinforcements, big oversized memory foam earpads/headband for comfort, and three different detachable cables to suit all DJ and everyday listening needs. We'll be sure to give them the full review treatment within the next few weeks, but check out our unboxing & first impressions video to see everything that comes in a fresh new package. 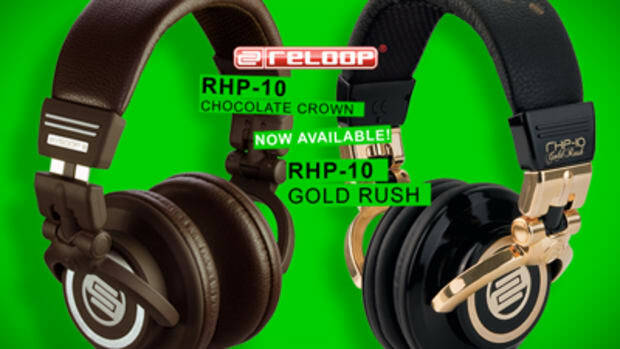 A few months ago, we brought you the review of the Reloop RPH-10 Headphones in Cherry and Black, but now they are being released in Chocolate Crown and Gold Rush Editions. Pricing remains the same no matter what colors you choose.